This single 2” by 4” Bolt on Rubber Foot is a replacement for your load bar that may have lost one. 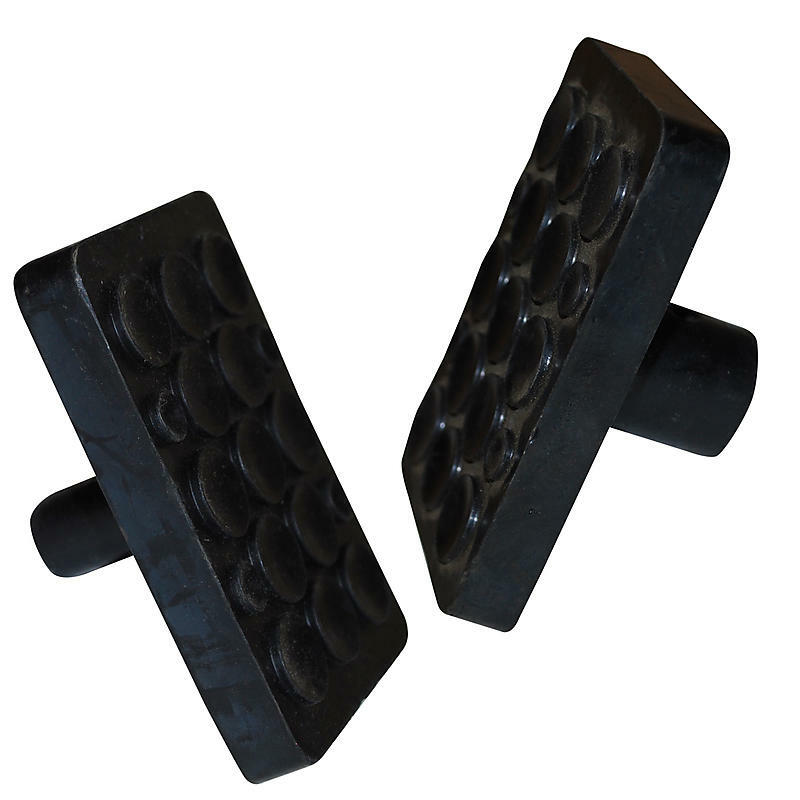 These rubber feet help the load bar grip. One small and one large foot is needed for each bar, you can choose your size below.